Yin yoga is a slow-paced practice for all levels- from beginner to advanced. With postures that are held for longer periods of time (3, 5, and up to 10 minutes), Yin Yoga targets our deepest tissues of the body, our connective tissues — ligaments, joints, bones, and the deep fascia networks. The word “Yin” is derived from Chinese medicine philosophy of the Yin/ Yang- or Masculine/ Feminine balance of life. This class is accompanied by live sound healing to help you deeply relax and tune into your body and Self. Dana uses crystal bowls, guitar, chimes, flutes and more to guide your mind and senses throughout class. Practitioners of all levels are welcome and benefit from this class. 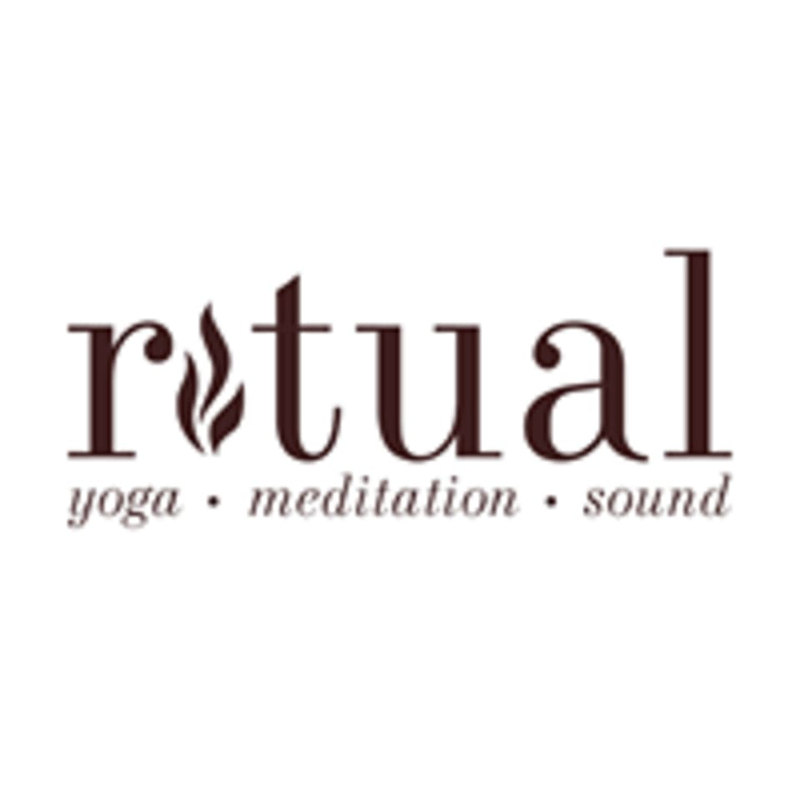 There are no upcoming “Nourish - Yin + Sound” classes on this day.